People love this home. This floor plan has everything you need and it's done with style. 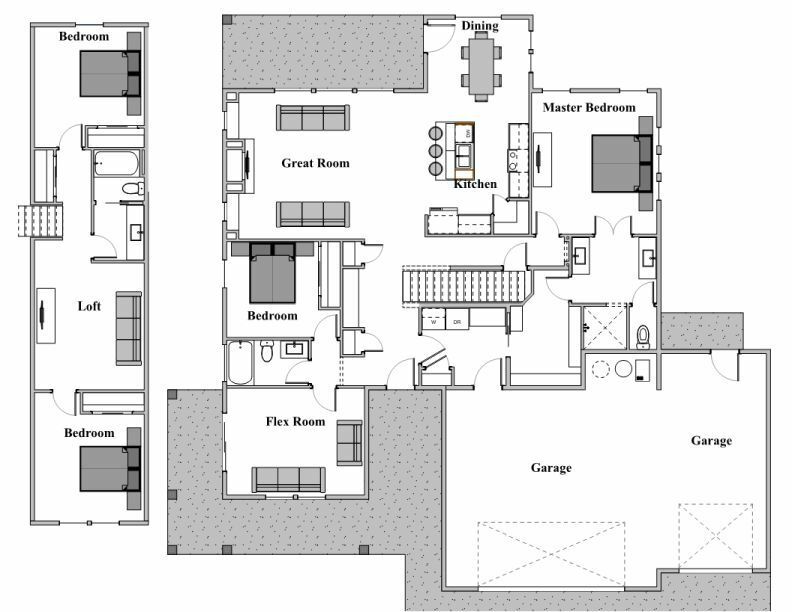 This floor plan was created for the 2012 Magic Valley Parade of Homes.